The tragic story of 13-year-old Dylan Redwine, which made national headlines, was recently the subject of The Denver Post’s Cold Case Blog. Post staff writer Kirk Mitchell creates the blog. 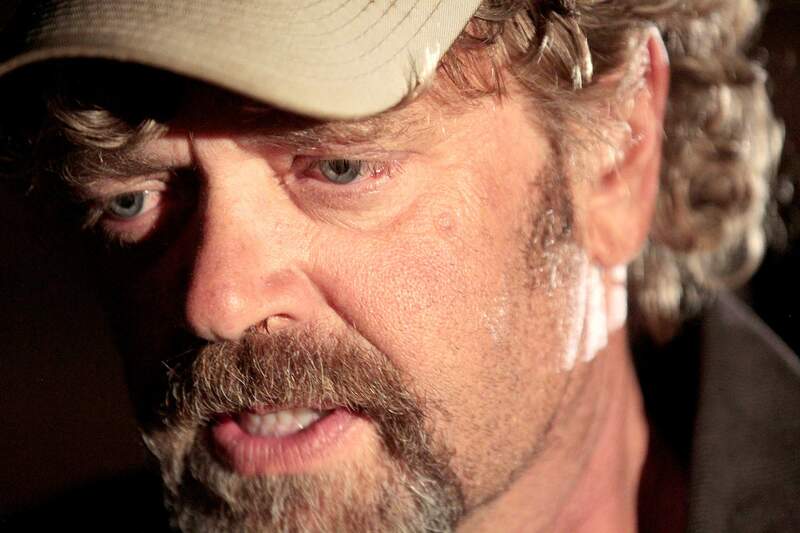 Mark Redwine was released from the hold 12 hours later when it was determined that he wasn’t a threat to himself or others. In his blog, Mitchell was able to interview Mark Redwine and reconstructed the sequence of events in a lengthy recap using stories reported in the Post, The Durango Herald and other media outlets. Dylan disappeared during a court-ordered Thanksgiving visit to his father in November 2012. Numerous scenarios have been posited, but all that has been verified was that he last texted a friend about 8 p.m. the day before his disappearance. Mark Redwine ran errands alone the next morning because he said he couldn’t get Dylan to wake up. His son was gone when he returned. A task force working out of the La Plata County Sheriff’s Office was organized, with members from the Colorado and Federal bureaus of investigation. Hundreds of people volunteered for searches at Vallecito, where Dylan disappeared, and more than $50,000 was raised as a reward through CrimeStoppers. 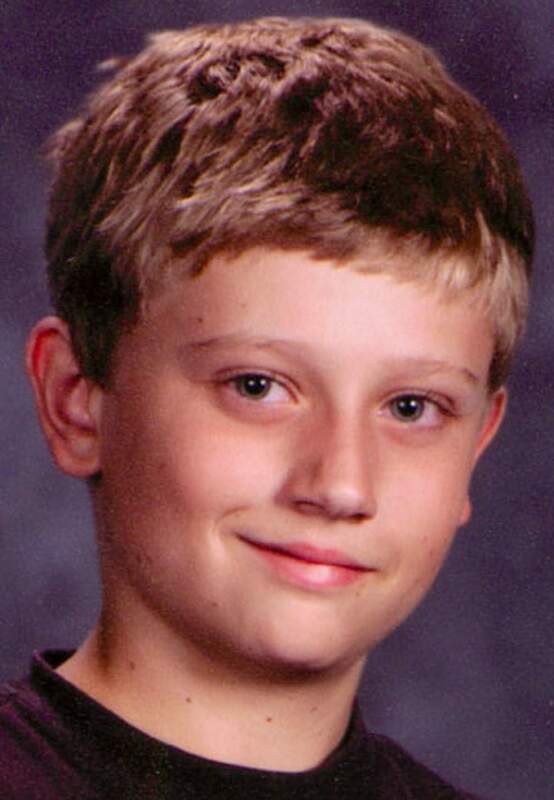 On June 26, 2013, during a search on Middle Mountain, searchers found bones that were identified as Dylan’s. Investigators said the cause of death was homicide, but no additional details have been released. Bender said he wasn’t aware of any calls with leads on the case prompted by Mitchell’s blog. There are an estimated 1,500 cold cases in Colorado since 1970, Mitchell said, and he has written about 300, involving about 350 murders. In one case, the murderer was caught. Thrill-killer John Lee Vazquez was arrested after he boasted to a girlfriend in Boise, Idaho. “She searched the web and found my cold case story,” Mitchell said. Vazquez was convicted in 2012, 12 years after the murder of 36-year-old Renee Ealy in Denver. Mitchell has looked into cold cases going as far back as a suspected Mafia hit in 1948 in Denver, but he generally looks at murders going back 10, 20 or 30 years. “I consider how much information I can get about various cases, how compelling the story is and if there is any new information,” he said. In Dylan’s case, there was enough information to write one of Mitchell’s longer blogs, 10 pages, as opposed to the average two to five. What does he think happened to Dylan Redwine?